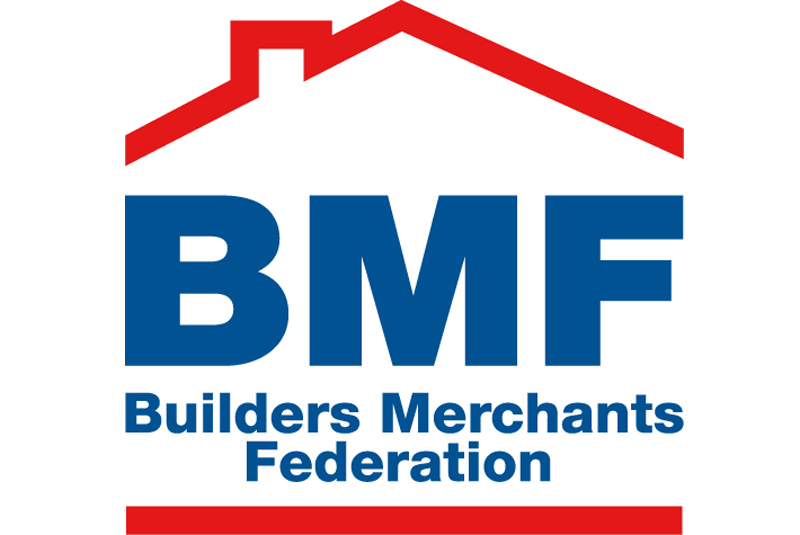 In line with its ambition to encourage life-long learning throughout the building materials industry, the BMF is gaining independent accreditation for its training courses through the CPD Certification Service. Receiving accreditation means that the learning activity has reached internationally-recognised Continuing Professional Development standards and benchmarks, and that the learning value of each course has been scrutinised to ensure integrity and quality. This one-day classroom-based course is suitable for apprentices, new starters and staff new to the building materials supply industry. The course will help delegates understand the build process involved during a residential new build or RMI project and details the various stages of building a house from the groundworks to first lift, second floor lift to roof, and decorative finishing. Understanding the use of products in each phase provides context to help merchant staff maximise sales potential through a deeper knowledge of different packages of work at each construction phase. For those ready to develop their merchant skills, this practical and specialist one-day course introduces delegates to the skill of ‘taking off’ of materials from standard drawings. It is highly practical and will enhance basic skills as well as improve competencies of delegates. Designed for those entering management roles, this is offered as a three-day course at one of the BMF’s regional centres or as personalised in-company course of between two and five days. This course has been designed to be engaging and highly interactive. Emphasis is placed upon challenging perceptions whilst providing insights as to how to manage people more effectively. Anyone completing a BMF CPD accredited course will receive a formal CPD certificate of attendance stating the number of CPD hours attained. This benefits not only the individual by providing evidence of professional development, but will also help managers to maintain up-to-date training records and ensure that all members of staff are supported in developing skills and adapting to changes in working practice throughout their careers. Richard Ellithorne, BMF Membership Services Director, said: “The BMF’s industry-leading training is one of the key benefits enjoyed by members and it is a logical step to ensure that our specialist training courses are accredited as appropriate to national and international standards. Find out more about BMF training courses at www.bmf.org.uk or contact BMF Training Co-ordinator, Paige Godsell on 02476 854989 or email paige.godsell@bmf.org.uk.